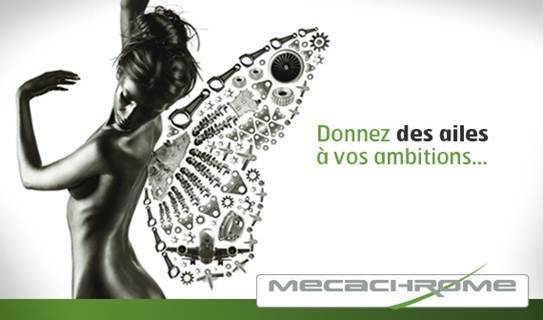 Mecachrome believes that each new employee represents a major investment. We are convinced that the company's success depends on the skills and dynamism of each woman and man working within its organization. We are committed to recruit the very best talents, and to provide them with continuous opportunities. Career development enables our employees to grow within an innovative and dynamic group. This philosophy allows us to exceed our limits.